Discussion in 'iPhone and iPad Games' started by TouchArcade Bot, Jul 29, 2016. 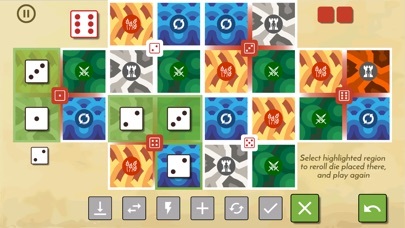 You are The Lord of the Dice, in eternal battle against The Lord of the Cubes, fighting for the world known as Land 6. 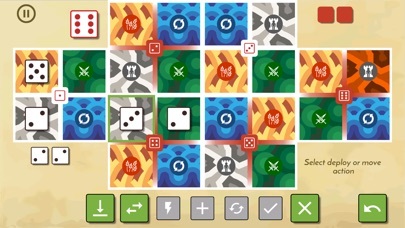 To defeat him you must conquer his city with one of your armies, and you must do it... with just six dice! 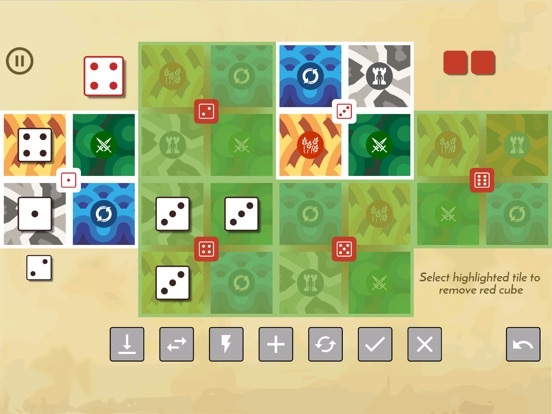 Land 6 is a solitaire board game where dice are not just rolled. 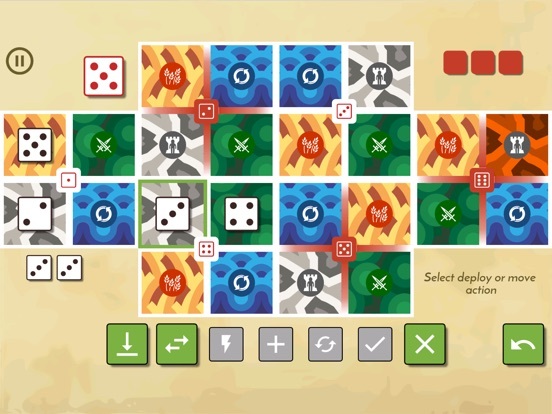 You use dice to represent your armies in different regions around Land 6. Each of 4 regions allows you to perform special action by decreasing value of your die. These actions are for example deploy a new army, move an army, and attack the Lord of the Cubes. Your goal is to place one of your armies with a value of at least 3 in the home region of the Lord of the Cubes. 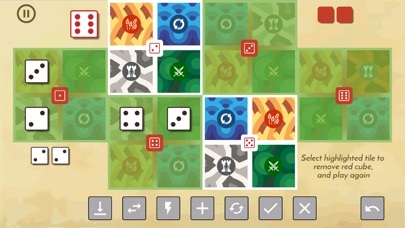 Original board game design: Santiago Eximeno (http://www.eximeno.com) Game art: Ryan Schenk - game tiles (http://ryanschenk.com/), Scott Siedschlag - game logo, Game icons by Lorc (http://game-icons.net/), Material design icons (https://www.google.com/design/icons/) Music: "Crusade" Kevin MacLeod (changes: cropped) (http://incompetech.com/) Licensed under Creative Commons: By Attribution 3.0 http://creativecommons.org/licenses/by/3.0/ App is created with permission from original game designer and graphic artist. 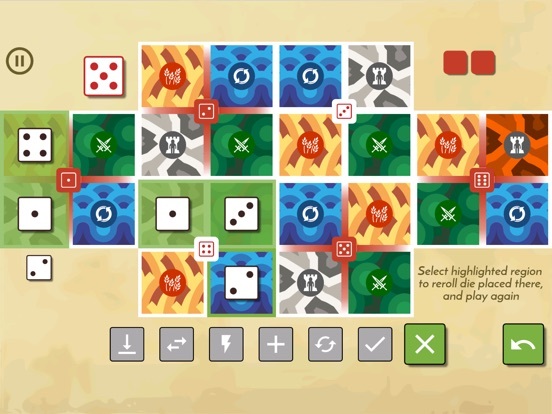 This is an excellent adaptation of the PnP tabletop boardgame. Seems impossible to win; even on "easy".